If there is a dilemma in wondering how to effectively maintain an E-commerce site with search engine optimization, then this list of tips and suggestions may help. 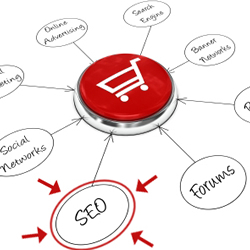 The reason for these tips is that e-commerce sites need a little more than the basic search engine optimization. Anyway, getting to it, here are the 9 tips. 1. Keywords. Keywords should be carefully and intelligently selected to make sure that the keyword is high ranking so as to increase the traffic frequency to the site. In all businesses, big and small, it cannot succeed without the collaboration of its community. It literally relies on it for the business to keep sailing. An enterprise needs a collaborative work environment in order for its processes to improve, its employee efficiency and productivity to increase, and its costs reduced. 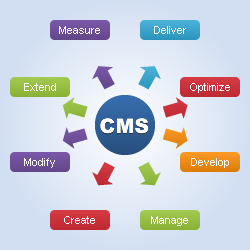 One way to achieve this, which is fully understood by website development companies, is through CMS integration or through the integration of a content management system within the system of the organization. As such, developers have access to many CMS interfaces, with most of them including collaboration features. Tools of this nature include WebTop, damTop, and CenterStage. Are you looking to launch your product on the most trending advertising platform that is social media networking? The advantage to doing it this way not only makes the launch visible, but it also encourages the interaction and engagement of people which sparks interest in the campaign. This social media networking strategy has made website development companies offer this in their list of services. Anyway, going back to it, if you want to have a successful product launch in platforms like Facebook, Twitter, Google+, LinkedIn, etc, then here are 9 tips that can help you in your campaign. By answering this question, web development companies and private web developers can begin selecting the data visualization tool that will meet the specifications of said need. Other factors to consider when selecting the proper tool is the skill level and software know how. Below are top rated data visualization tools that are grouped either by skill level or special parameters of visualization. Excel is probably the most commonly used data management tool. It is capable of managing and presenting data from simple entry to complex algorithms. 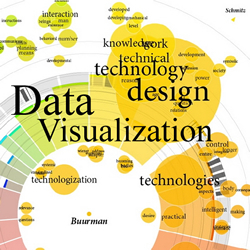 It allows for data exploration and internal-use visualization creation. It’s limitation is it cannot create graphics that could be integrated in professional publications or websites. 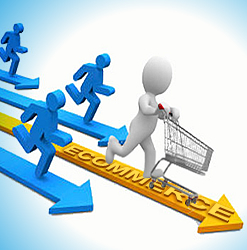 Many businesses have taken advantage of the power of the internet and have embraced ecommerce. Ecommerce is short for electronic commerce and it is described as a business transaction, from order placement to payment and everything in between, which takes place over the internet. The most common takes the form of business to customer or but B2B, or business to business transactions. 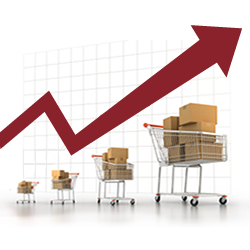 There are many advantages of ecommerce comparing it to the traditional method. This way proves to be comparatively faster, cheaper, and more convenient. Because of its sudden boom over the last 5 years, web development companies turn their attention to providing ecommerce solutions to their customers. The website is its storefront for it. Planning, researching, and collaboration between web developer and customer makes a good starting point. 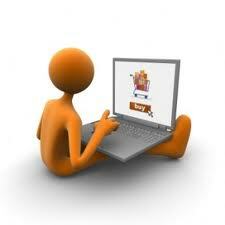 However, to ensure that it stands a chance at success, the website must accomplish the following. 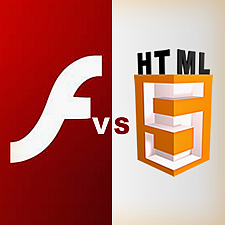 • Adobe Flash is the more reliable as it is a mature technology that has proven its reliability over the years. It has been the platform of choice for many multimedia applications due to its stability and feature-rich qualities. Statistics shows that in United States, 54 million people are disabled, constituting 18.7% of the entire population according to the 2005 report from the United States Census Bureau. Not to mention those disabled persons outside the State, based on the United Nations Statistics Division. Clearly, that means that there are still potential clients out there that need to be promptly addressed and considered. More clients mean more business. 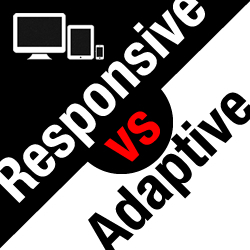 Web design companies should greatly consider these things and pour more of their time in developing web accessibility. Here are some few tricks or tips that can surely help you rank at the top page of the largest Search Engine, Google! It is important to know why you need to rank at the top. Almost all people, when you ask these questions; where do you search for answers about the components and different types of gas? What’s the time in New York right now? Where can you buy the latest gadgets online? All would probably answer Google. So consider bringing your business to that spot! Most operations need a checklist in order to make sure that everything is running smoothly and optimally. It is on this checklist where maintenance procedures and red flags are listed as well. Websites are no different. As an internet advertising operation, a website must be made sure to be up and running with no complications or malfunction. This is to assure that users have a good experience when visiting that web page. 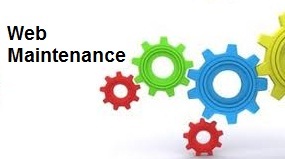 For this reason, maintenance of the website is crucial to all website owners. 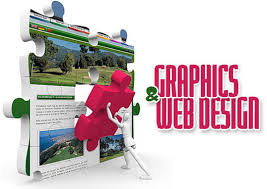 Web graphic designers are challenged everyday on a mental and creative level. It is their job to create custom graphic designs for client so that no two web designs are the same. Sometimes, a web designer may ask themselves “what can I do with this?”. Below is a prepared list that may help designers come up with the answer in creating that winning graphic design. Look Around. Seeing what other designers are doing or have done can spark up the mind. These serve merely as reference or foundation point where one can derive inspiration from.